Certified Nutritional Therapy Consultant and health blogger Heather Crowe and autoimmune disease blogger and podcaster Eileen Laird join our hosts Jimmy Moore and Dietitian Cassie today in Episode 134 of "Low-Carb Conversations With Jimmy Moore, Dietitian Cassie & Friends!" We're baaaaaaaaaaaaack! After taking a couple of months off from the podcast to recharge for the new year, our hosts Jimmy Moore and Dietitian Cassie are back and better than ever in 2015 walking you through all the latest health headlines from the perspective of a real foods-based low-carb perspective. For those of you who are new to the show, we invite on a couple of great guest friends from the low-carb and Paleo community to join our co-hosts giving their views on the news in the world of nutrition, fitness and health. It can seem lonely sometimes watching all the wrong messages on diet and healthy living out there which is why this show serves as a place of refuge from the craziness out there. We are a listener-supported podcast and look forward to sharing lots of great shows for you this year. 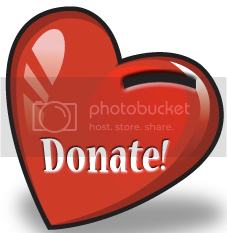 If you like what you hear, CLICK HERE to make a donation of any amount to support "Low-Carb Conversations." THANK YOU FOR YOUR SUPPORT! 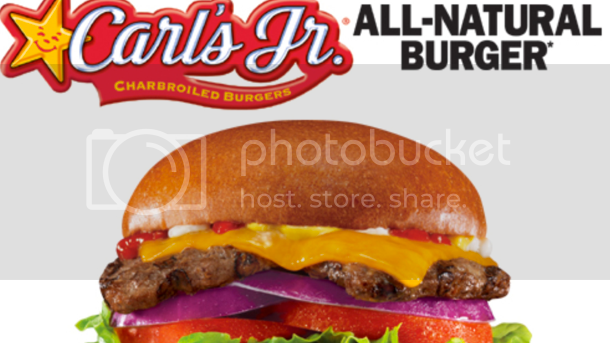 WILL PEOPLE BUY A GRASS-FED BURGER FROM CARL'S JR.? In today's episode, our co-hosts Jimmy Moore and Dietitian Cassie are joined by Certified Nutritional Therapy Consultant and health blogger Heather Crowe from "Just Love Your Guts" and autoimmune disease blogger and podcaster Eileen Laird from "Phoenix Helix" (listen to her health podcast on iTunes). Listen in as Jimmy, Cassie, Heather and Eileen share their thoughts about Atkins Nutritionals distorting what a low-carb diet is really about, new ways to reversing the signs of early Alzheimer's disease, a new call to make low-carb the first option in treating diabetes, a new paper pointing the finger at sugar, not salt for heart disease risk, the wacky ways fast food companies attempted to promote healthy menu items in 2014, and the brand new grass-fed beef burger being offered by Carl's Jr. Plus don't miss the recipes and health tips from our guest friends at the end. So pull up a chair, grab a cup of coffee and let's talk! - Heather Crowe from "Just Love Your Guts"
- Eileen Laird from "Phoenix Helix"
Start by cooking a few pieces of high quality bacon. Set the bacon aside to drain, leaving the grease in the skillet. Deglaze the skillet by adding the juice of half a lemon and scraping up any brown bits left in the skillet. Toss in a few big handfuls of chopped kale, stir in a little garlic powder, salt & pepper and sauté until wilted. Top it with crumbled bacon and serve!